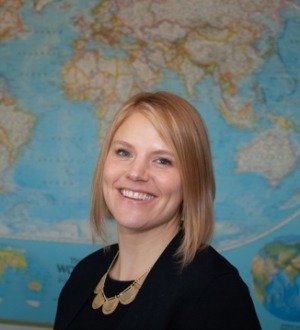 Hannah Little has practiced law since 2006 and is one of a limited number of attorneys certified as a Specialist in Immigration Law by the North Carolina State Bar. She represents employers and employees in a variety of industries. In addition, Ms. Little oversees the firm’s family-based immigration matters. She assists individuals with family-based petitions (including marriage cases), consular processing, applications to adjust to permanent resident status, petitions to remove conditions on residence, fiancé(e) petitions, waivers of inadmissibility and citizenship/naturalization matters.